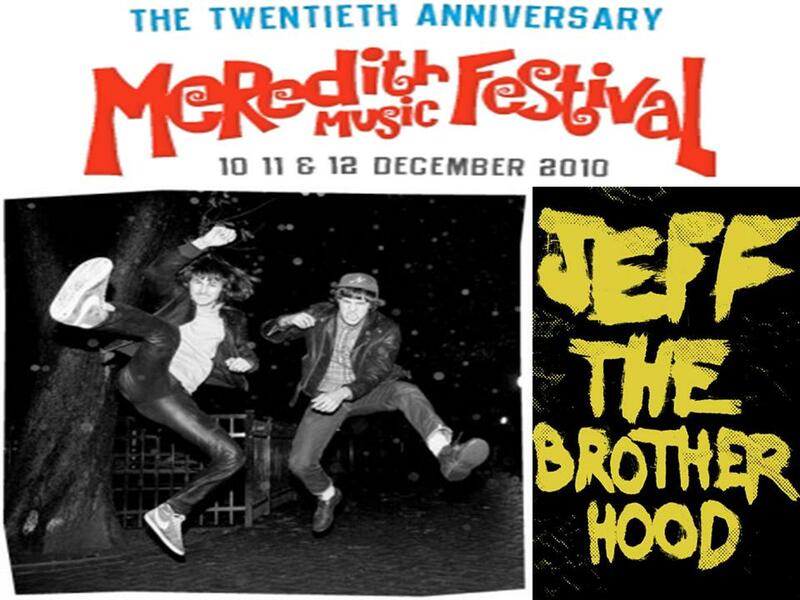 Jeff The Brotherhood es una interesante banda de dos piezas originaria de Nashville, cuyas piezas se componen del cantante y guitarrista Jake Orrall y el baerista Jamin Orrall, dos hermanos que hoy tienen 23 y 21 años respectivamente, pero que comenzaron a probar que lograban una guitarra y una bateria descontroladas , cuando solo tenian 11 y 9 años. 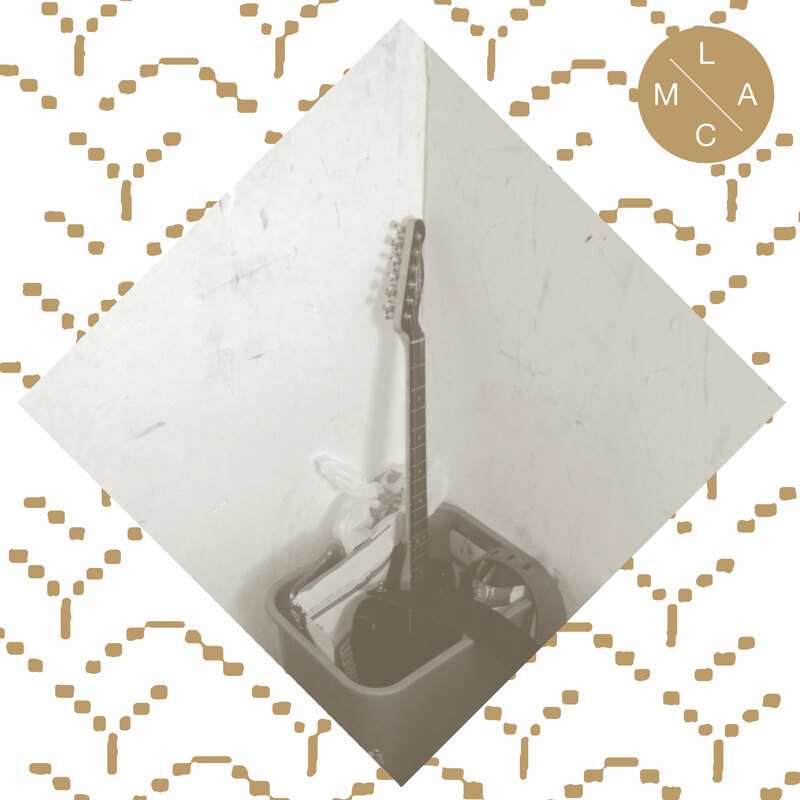 Tienen su propio sello discografico llamado Infinity Cat, ellos mismos realizan sus videos y se han transformado en una banda pilar en la escena musical de Nashville con su particular Garage Rock psicodelico , denso y vertiginoso. 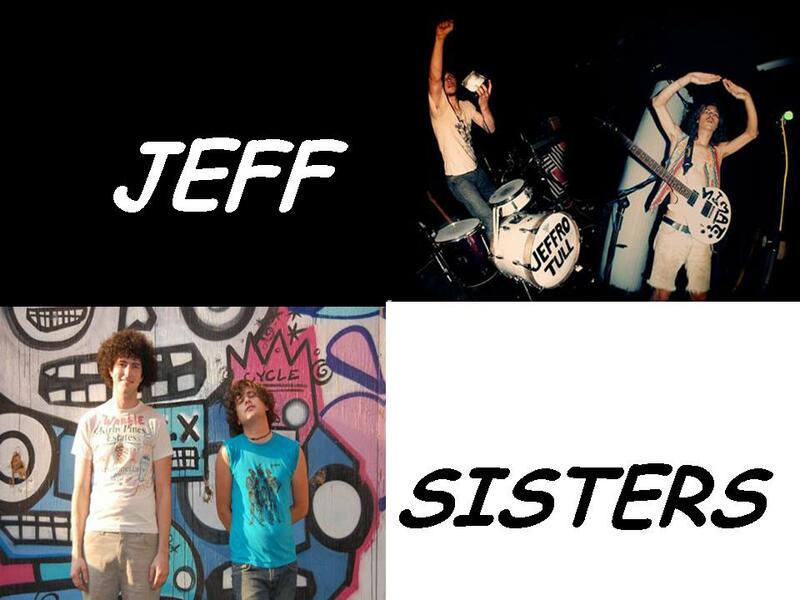 Lanzaron la verdad no se cuantos splits 7″ acompañados por interesantes bandas y tres larga duracion , los dos primeros como Jeff, para transformarse en el tercero en Jeff The Brotherhood, asi llegaron a los especiales oidos de Jack White quien les produjo el correspondiente Live At The Third Man Records . Ya habian anunciado su ultimo disco We Are The Champions cuando postee esta banda hace unas semanas, el cual ya fue publicado el pasado 11 de Marzo, esa es la razon por la que reposteo su discografia. Cada uno tiene un proyecto paralelo, Jamin toca en Da Crumbs, una banda punk, y Jake en Saigon Baby, una banda Hard Rock. THE RAGE says Castle Storm is “the essence of a highwire live performance made by two guys who were obviously frayed but not frazzled. 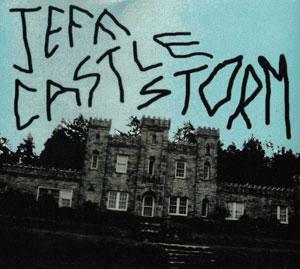 Castle Storm is far more representative of Jeff’s chaotic live shows, which usually consist of the two brothers tearing each song limb from limb, using punk rock chops and monster metal riffs while baiting the crowd and always teetering on total collapse…. Throughout the frenetic collection of songs on Castle Storm the brothers ride that same line between pretentious and profound, and they ride it so hard and so fast that they never look back to see which it was. 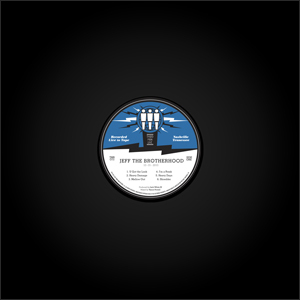 In honor of National Record Store Day, April 17th, we are putting 10 copies of the ALREADY SOLD OUT U.K. single, “U Got The Look/The Tropics” by JEFF The Brotherhood, up for sale on our web store. These are on super thick white vinyl and just look beautiful. First come first serve! Don’t miss out! 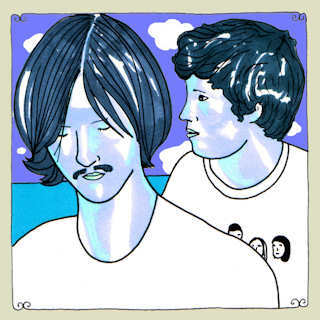 Live recording of JEFF the Brotherhood performing during Next Big Nashville on October 1, 2010. Also released in black/blue colored vinyl, purchasable by attendees of the show. 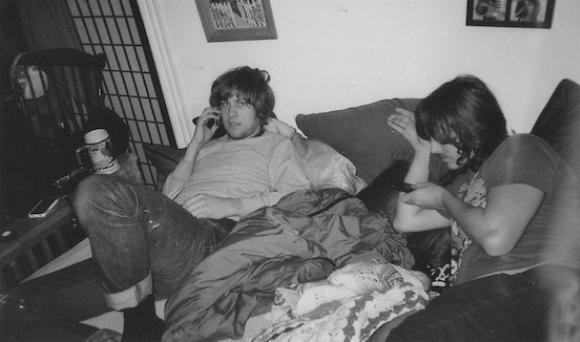 Recorded at Haptown Studios in Nashville, TN. Mastered at Yes Master.